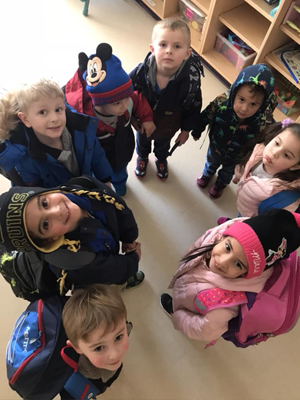 The Salem Preschool Program is expanding its mission to provide the highest quality care and education to 3- and 4-year-olds beginning in the fall of 2019. 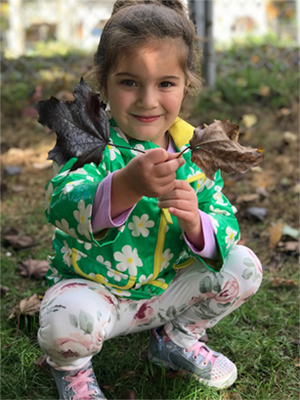 The new program will be housed at Haigh School (given the March vote) and offer developmentally and age appropriate learning experiences in a safe, nurturing environment. Discover how your child can benefit from the Salem Preschool experience. Salem Preschool teachers are experienced early childhood specialists with degrees from respected, 4-year college programs. Each classroom also features an instructional assistant and a low enrollment of 14 or fewer students. Contact us for more more information or to schedule a personal visit. 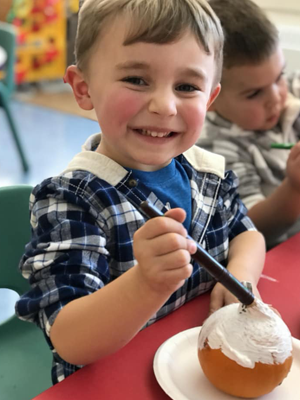 Pre-registration for the 2019-20 Salem Preschool Program is now closed. Please contact the SAU Office at 603-893-7040 to be added to the waiting list.